Caring. Friendly. Excellent Service. Beautiful Smiles. Hi there! Welcome to our office! My name is Dr. Lopez and I am the owner and dentist. In a world of chain dental clinics run by salespeople, we are the alternative. 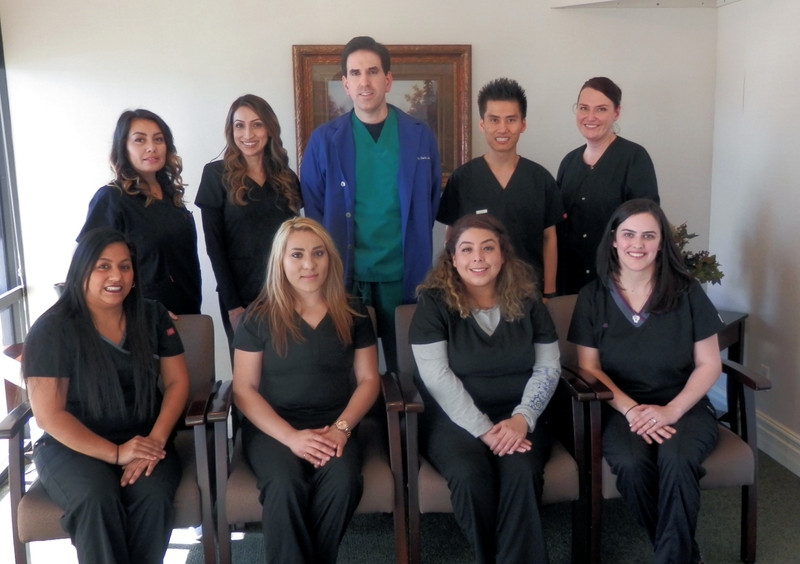 We are a friendly dental office with a dedicated staff of dental professionals. At your first appointment, if you need treatment, it will be explained to you in a straight forward manner. 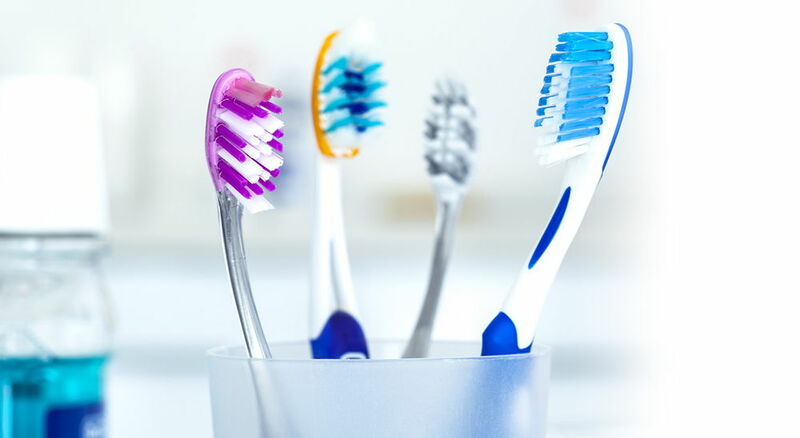 Our emphasis has always been and will always be the prevention of tooth decay and gum disease for healthy, strong teeth that last a lifetime. Intraoral cameras: you see what we see. Dealing with insurance companies can be confusing. If you have dental insurance, we are in-network, participating providers with most PPO plans (see the insurance section for more information.) Being in-network means that you will pay less for any treatment needed at our office. We file all claims and handle the insurance verification process. Please explore our web site to learn more about us. You can find information about our office and the procedures and services that we offer.